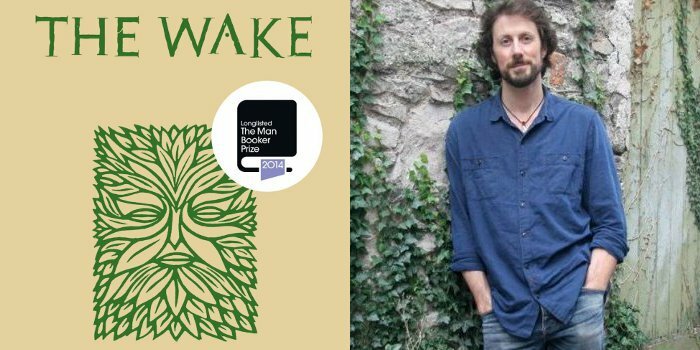 Tipped for the Man Booker Prize 2014, The Wake is an incredibly unique and original novel. Written in ‘shadow tongue’, a language borrowed from Old English, The Wake is set in the brutal aftermath of Battle of Hastings, and follows the Anglo-Saxon’s resistance of the “ingenga” – the ferocious and powerful Norman invading force. We are transported to a world of guerilla warfare, treachery, and fractured alliances. Hailed as a literary triumph, Kingsnorth’s use of the ‘shadow tongue’ language powerfully captures the vividness and immediacy of the life of an Anglo-Saxon man in breathtaking detail. The Wake is a stunning literary inscription of the memories and experiences of Fen people, resonating with historical authenticity, and brought to life by its unique language.